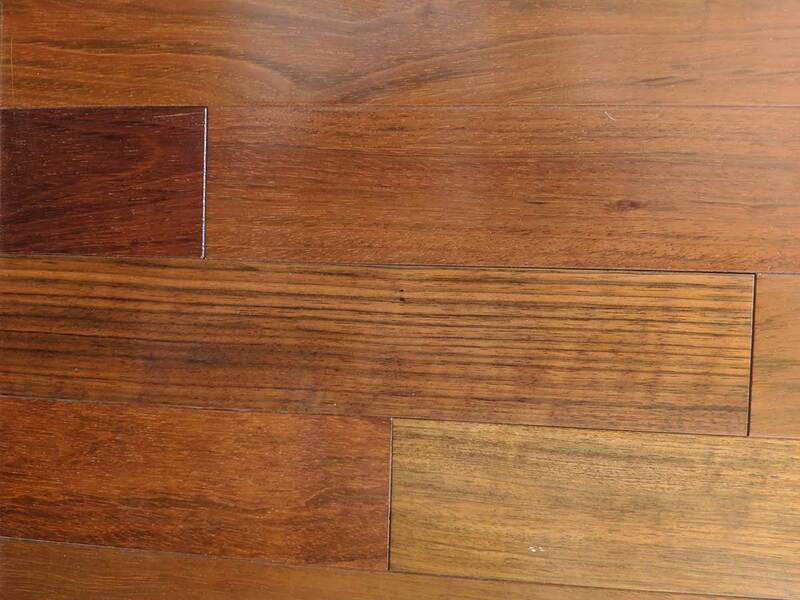 Hardwood Floor Installation | Dave’s Floor Sanding & Installation, Inc.
We see your flooring as the foundation of your home. It is where your child takes their first steps. It is where you sit around the tree and open presents, creating memories with your family. 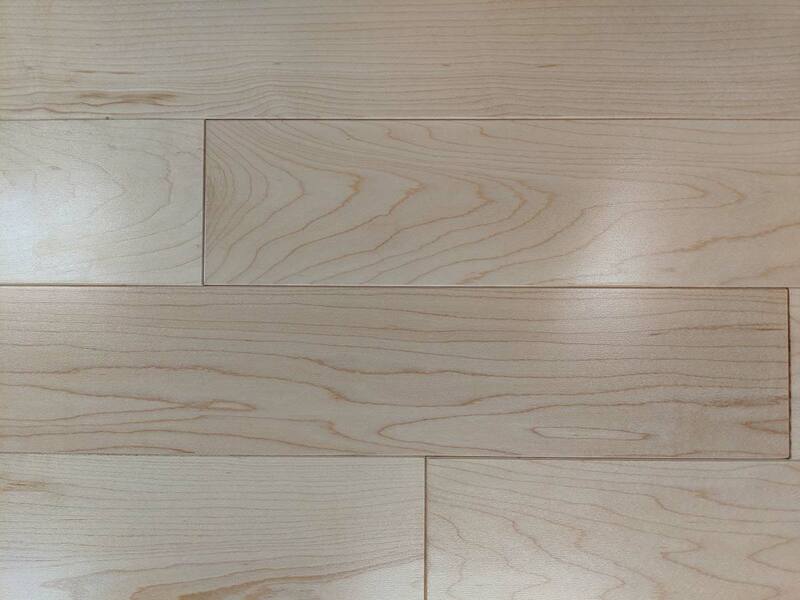 Regardless of the wear and tear your floor endures, it still should be beautiful and practical for your space. 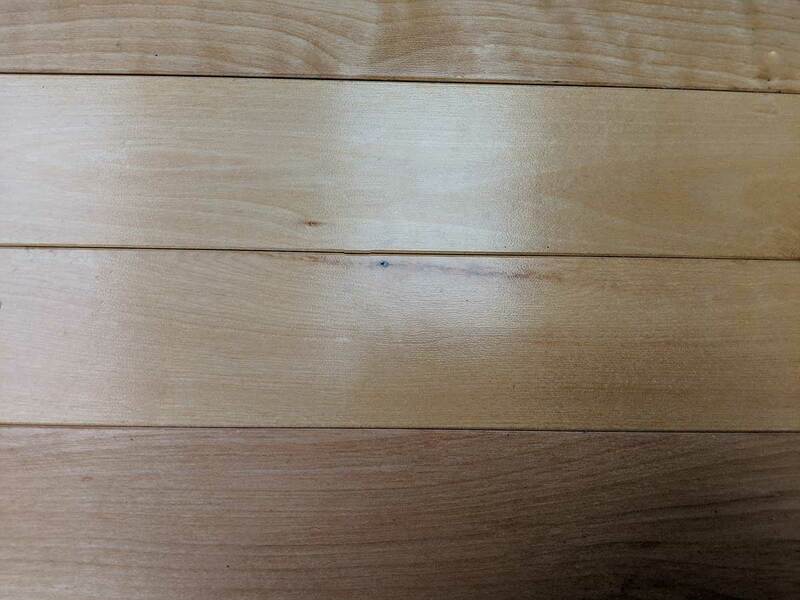 That is why we offer an array of flooring options from vinyl planks and engineered wood to solid hardwood, either raw, prefinished, or laminate. Whether you want to tear up old carpet and replace with hardwood or are doing a complete remodel, our experienced technicians can help you. Come by our showroom today to see all we have to offer! When working with us, start by emailing or calling to set up a free, in-home estimate. Depending on layout, material size, and the preparation necessary prior to install, we will be able to provide you with an exact timeline for the project during the estimate process. Generally, 200 square feet of wood will be placed each day by one of our highly skilled carpenters. 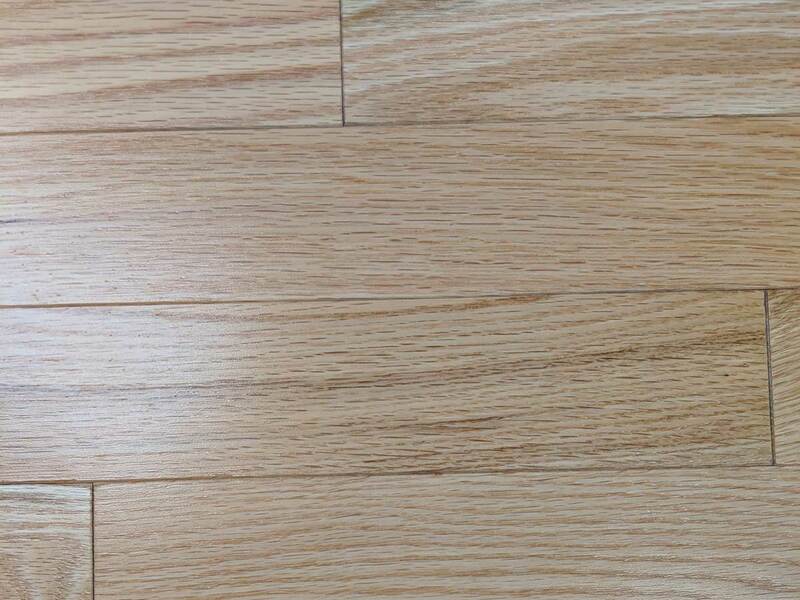 However, this can vary depending on your choice of wood and how wide the planks are. If you choose to install raw wood, it will add an additional 3-4 days to the process to sand and finish. 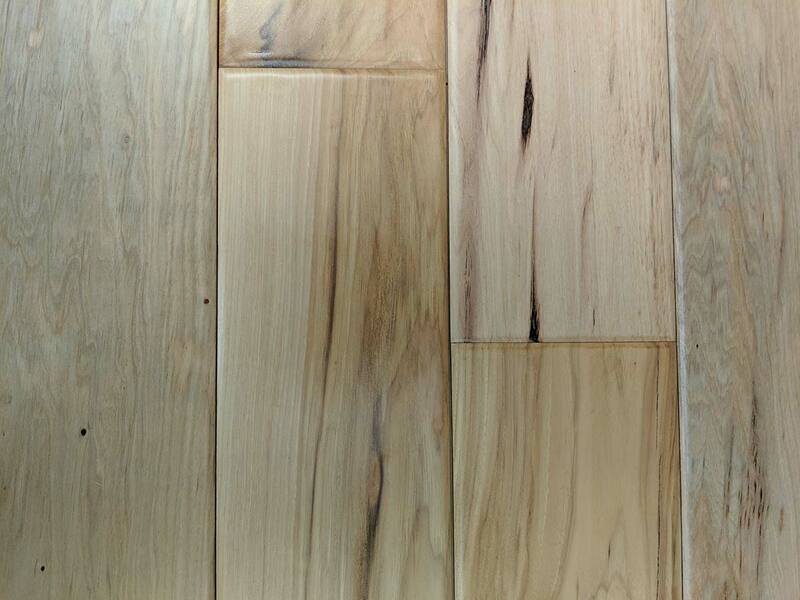 If you choose pre-finished, your project will be completed on the day that all flooring is installed. We provide quick turnaround, however, we tend to book out 3-4 weeks in the summer and 2-3 weeks in the winter. 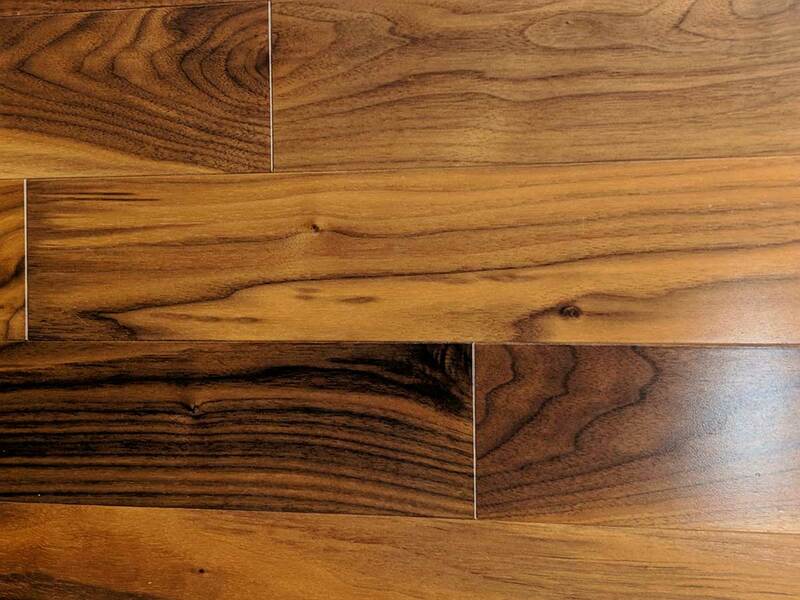 If you are unsure of your specific flooring wants and needs, we can direct you to the best options, as we are not commission based, nor do we hire out subcontractors. At Dave’s you can always expect us to provide you with the full benefit of our knowledge and expertise without any ulterior motives. Ready to Revamp Your Space? 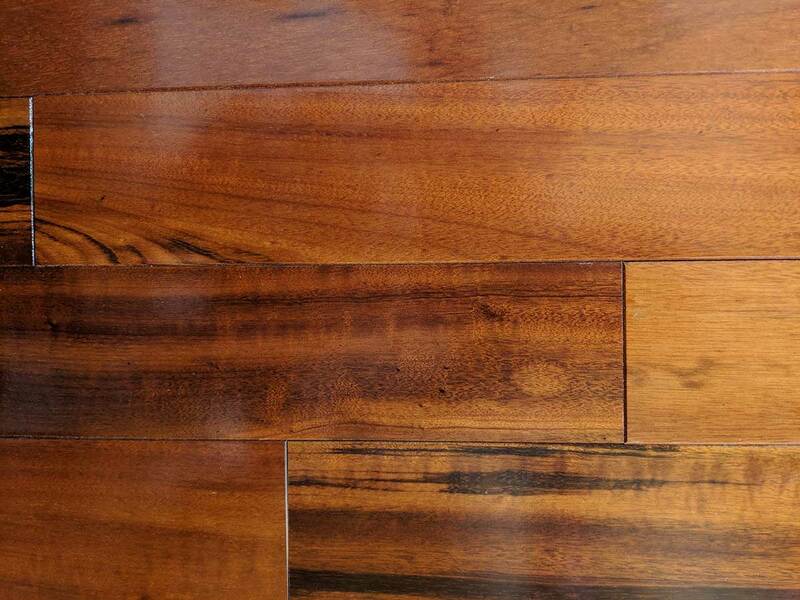 Dave’s Floor Sanding & Installation has completed numerous hardwood flooring installations with the honor of your satisfaction and referrals. Serving the Minneapolis & St. Paul metro areas for 40+ years, you can trust that we will execute our work to the utmost standard.